So Warner Bros. and DC have been making things difficult for themselves with the DC Extended Universe, making a bit of a mess of the team up movies they have brought us so far, although it does seem like their solo projects have been having a much better impact with the fans. That is why there is still so much excitement surrounding the number of solo projects that Warner Bros. and DC are going to bring us over the course of the next few years. One such movie, which most fans are really excited about getting to see on the big screen, is the upcoming Shazam! film, which has also seen a lot of different rumours being suggested, with some of them looking like they could probably happen, while others are highly unlikely. 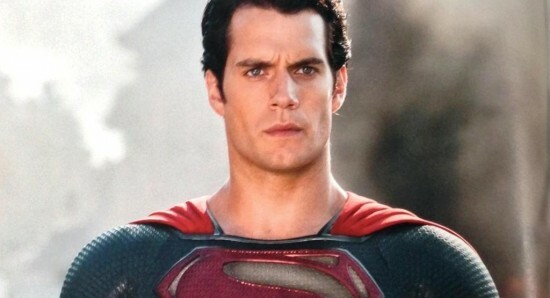 One of the most exciting rumours has been the claims that we will get to see Henry Cavill making a cameo appearance as Superman in Shazam!. 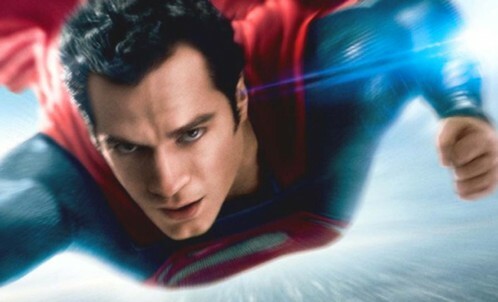 While this is a very good rumour and does have a strong possibility of happening, it seems that we are not actually going to get to see Henry Cavill as Superman in Shazam!, with a supposed insider stating that it is not going to happen. However, while we are not getting that cameo appearance, the source did say that we will get to see Dwayne Johnson showing up as Black Adam leading us into the Black Adam solo movie in the near future. 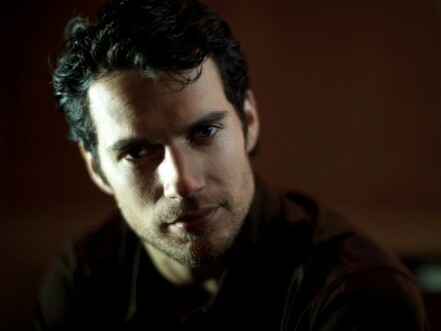 We have to admit that we are disappointed that Henry Cavill is not going to appear as Superman in the Shazam! movie but at the same time we are excited that we are going to get to see Dwayne Johnson as Black Adam in the film. Shazam! is set to hit the big screen on April 5, 2019 in both the US and the UK. 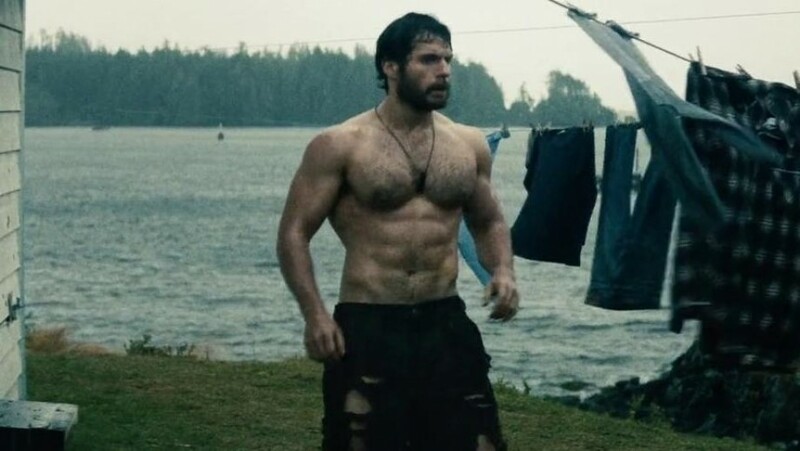 Zachary Levi looks like he has been getting buff for Shazam! 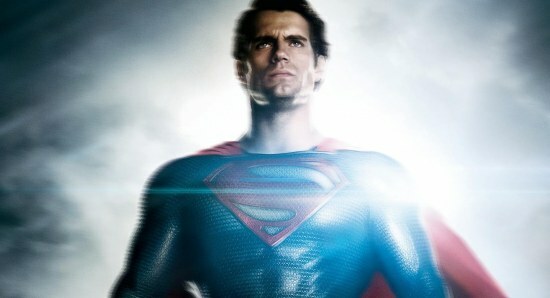 Are we finally going to see Henry Cavill wearing the iconic red Superman pants in Man of Steel 2?